Bullies aren't limited to the playground. These days, they roam our offices and can be found everywhere from break rooms to boardrooms. They don't steal your lunch money, but they can make your work life a living hell-and even ruin your career. 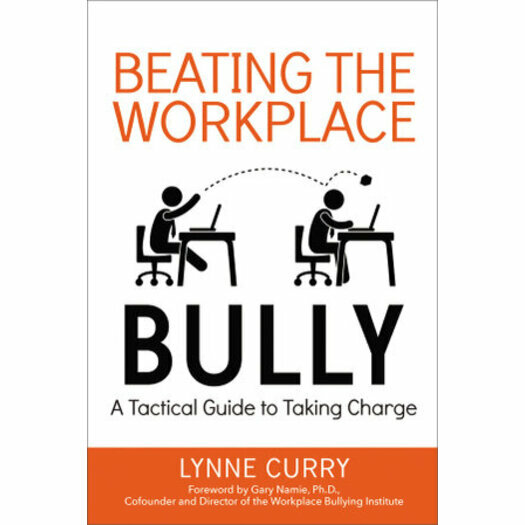 With this practical, personal coaching program in your corner, you can reclaim your power-and defeat the office bully once and for all. Lynne Curry, Ph.D., is President of The Growth Company, Inc., Alaska's largest management consulting firm. An expert workplace coach, HR consultant, trainer, and mediator, she pens a weekly business column for the Alaska Dispatch News.